These offers are free with the purchase of the Focus Izalco Ergoride Tiagra (2016) Bicycle. The Focus Izalco Ergoride Tiagra (2016) features a Izalco Ergoride Carbon frame. The Focus Izalco Ergoride Tiagra (2016) is equipped with a Shimano Tiagra Drivetrain, controlled ny Shimano Tiagra Shifters. The Focus Izalco Ergoride Tiagra (2016) has a Focus CRF 01 Carbon T4 fork. The Focus Izalco Ergoride Tiagra (2016) has Schwalbe Lugano 622 X25 tires fitted on Concept EX rims. 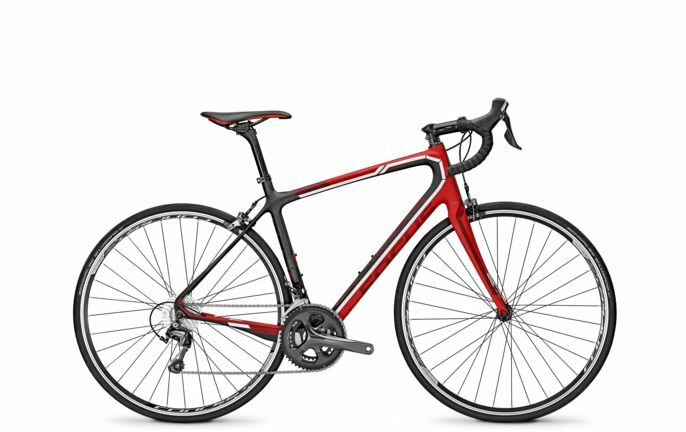 The Price of the Focus Izalco Ergoride Tiagra (2016) is Rs.159990. The Focus Izalco Ergoride Tiagra (2016) is an ideal bicycle if you are looking at a high-end performance bicycle with top notch components. 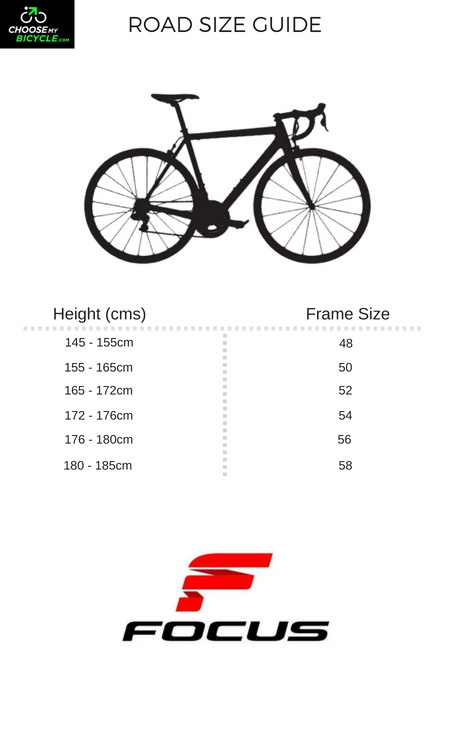 It is a great bicycle if you into speedy rides and races. 2. In what condition will I get the Focus Izalco Ergoride Tiagra (2016) ? 6. 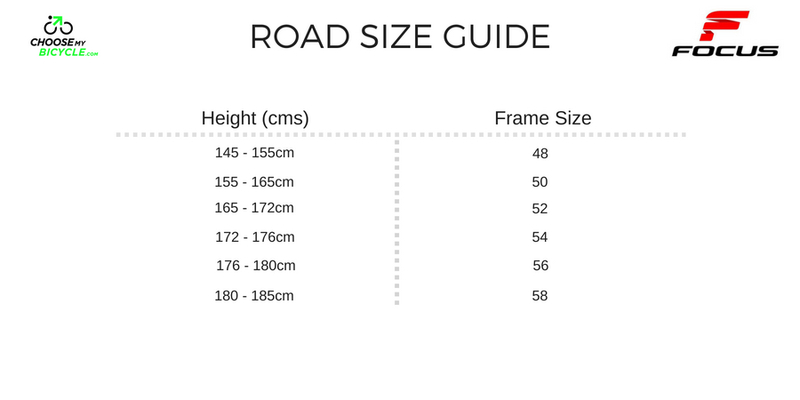 How will I know if Focus Izalco Ergoride Tiagra (2016) will fit me without riding it? 7. How long will it take for me to receive the Focus Izalco Ergoride Tiagra (2016) ?